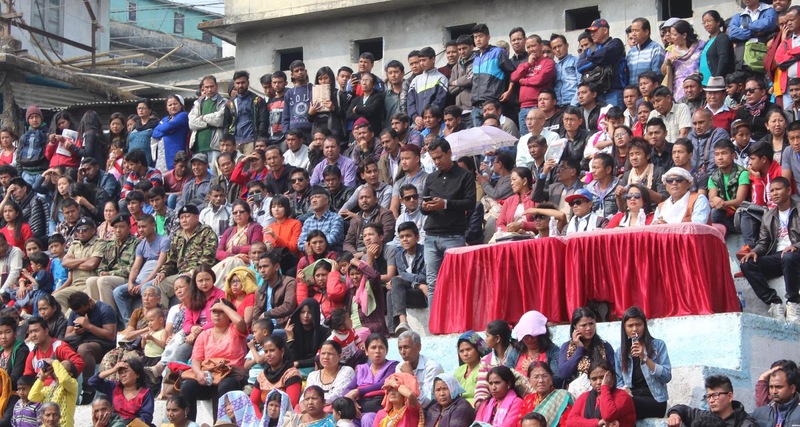 Kalimpong cannot be a district,one needs to ask the government of Bhutan for making Kalimpong a District,"The speech made by Bimal Gurung last year,was today heard again in a recording during Kalimpong pre-district celebration programme at Mela Ground,Kalimpong subdivision, which in the next five days, will become the 21st district of West Bengal. 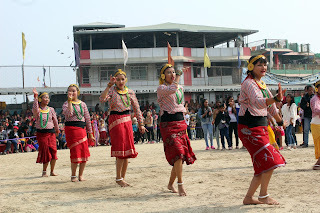 The Kalimpong Jana Fest was today organised by Kalimpong Jan Andolan Party at Mela Ground where the local residents arrived in huge numbers to celebrate. Jana Andolan Party today provided a stage to the masses to celebrate the decision of formulation of Kalimpong district. Dr Harka Bahadur Chhetri , president of JAP, was seen in between the masses at the gallery of Mela Ground . He said "We, in the next four days will be in Kalimpong Sub division and the 5th day we will be at Kalimpong district.This is a historic day. We thank the people of Kalimpong and the government of West Bengal" he said. 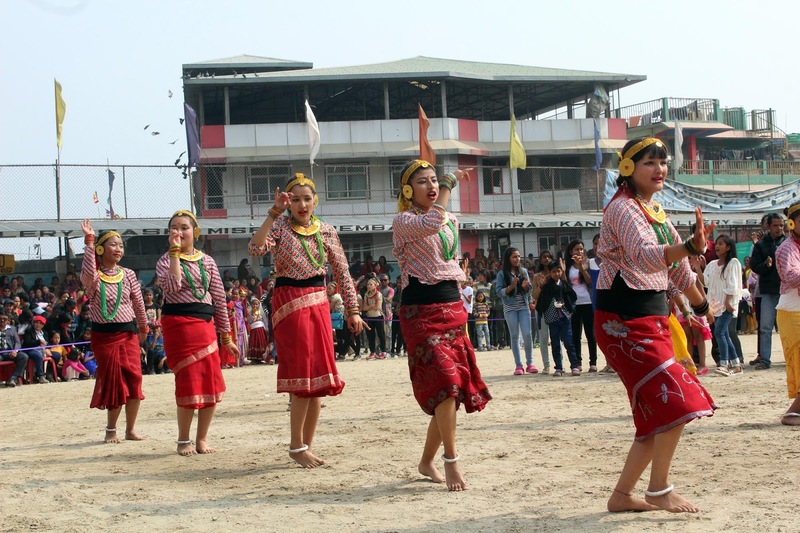 The fest witnessed performances from dance groups from various wards. Many took part in beat boxing competition.The people that came to watch the programme were seen enjoying for the whole day while during the evening, Adrian Pradhan and his group performed live. Meanwhile, JAP organised an all-party meet today where only two party CPIM and Congress leader along with different organisation representatives took part. The meeting was held to discuss various aspects and possibilities after the formation of the district. 0 Respones to "JAP celebrates Kalimpong’s upcoming dist status"